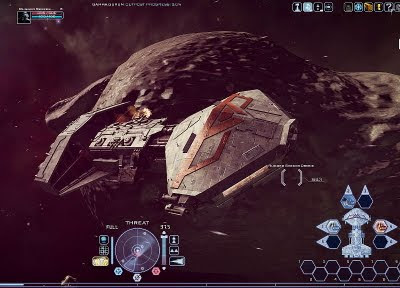 Ryo Central: Did You Know There Is A Battlestar Galactica Online Game? Did You Know There Is A Battlestar Galactica Online Game? And it's free! No kidding. How could I miss that? I just saw this (what a shame), and if you like cylons as much as I do (hohoho), you might not even want to wait for my first testing, and download it right away. It's available in many, many languages, so no matter where you are, you get the opportunity to wipe the cylons... or humanity :).